There are more than 15 boat, fishing and sport shows around the world this weekend, mostly in the United States. 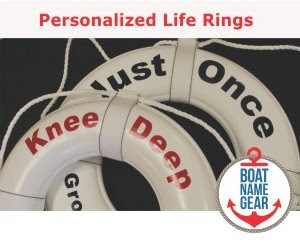 More details on these and more can be found on the updated, easier-to-read FirstBoat boat show calendar. 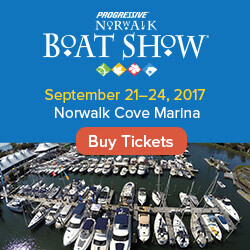 Two shows in California, including the Sacramento Boat Show at Cal Expo, and the Fred Hall Long Beach Show at the Long Beach Convention Center and Arena. Several shows in New England, including Augusta, Maine and Essex Junction, Vermont. Most of these events continue through Sunday. 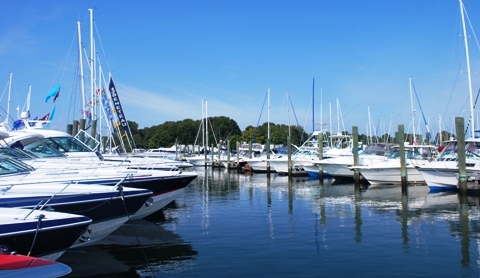 There are several more events this weekend on our boat show calendar that we didn't list here, and, as always, we try to list the link to the official show website for each event.